Natural, Safe to use & Beautiful! 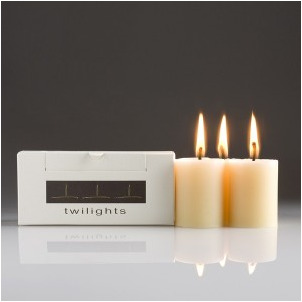 Three beeswax candles guaranteed to provide a beautiful ambience to any room. Weight 145g, Height 46mm, Diameter 35mm. These are one of the finest handcrafted candles, and safe to breathe! Ingredients: 100% of the most precious hand chosen organic australian beeswax, cotton wick. 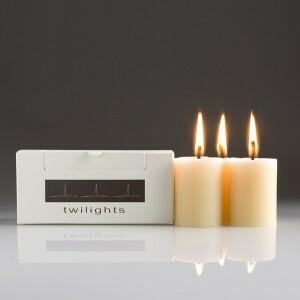 These candles emit an exceptional ambience, there are over 50,000 thousand bee flight hours in these three candles. Free from paraffin, palm oil, soy wax, scents,colours, paints, fibs and any other hazardous ingredients. Great care is taken while collecting ingredients to keep Bees safe and un-harmed.